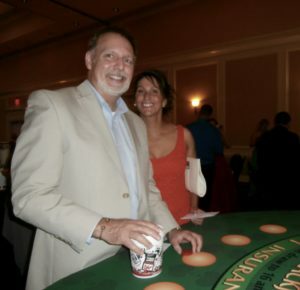 At a Casino Royale theme party, the chips are never down! 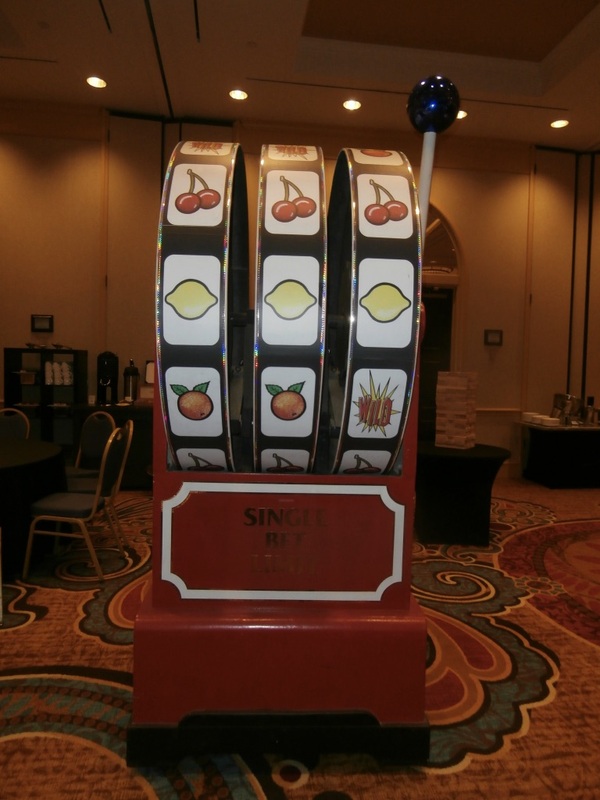 Whether you prefer a lucky spin at the Money Wheel, a thrilling go-round at the Roulette table, or a Blackjack double-down, you and your guests will lose yourselves in an evening of excitement. 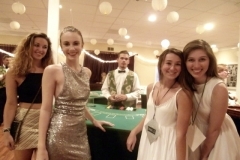 You can host the ultimate games night by inviting your friends and co-workers to a lavish Casino Royale casino night, ripped from the playbook of James Bond himself. 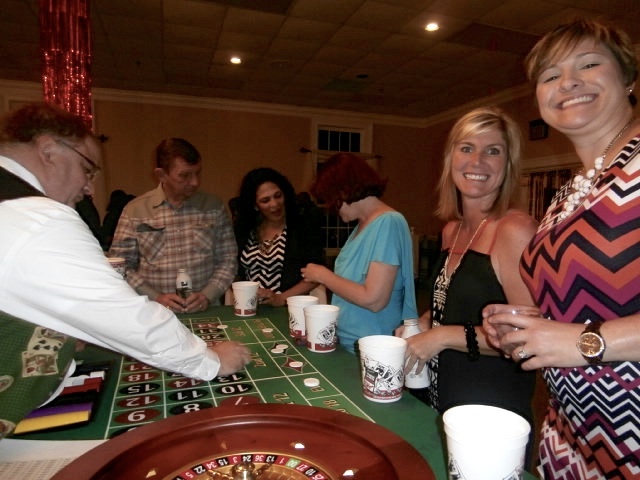 With opulent chandeliers, an old-fashioned oak bar for refreshments, and an array of classy gaming tables, you will feel like you’ve just walked into a glamorous casino in an old Bond movie. 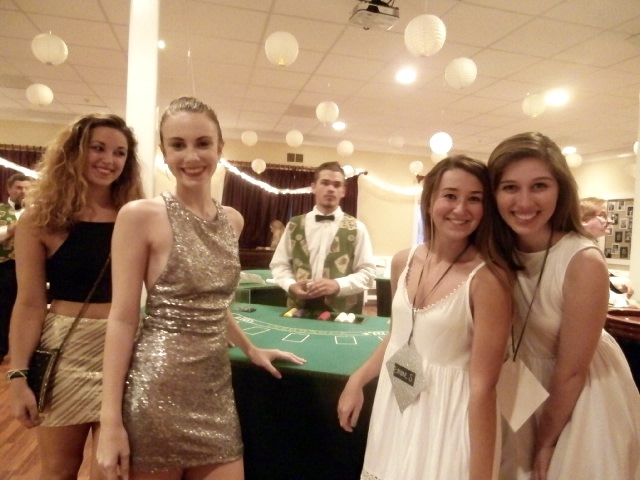 One of the best things about staging a fun and exciting Casino Royale party is the attire. 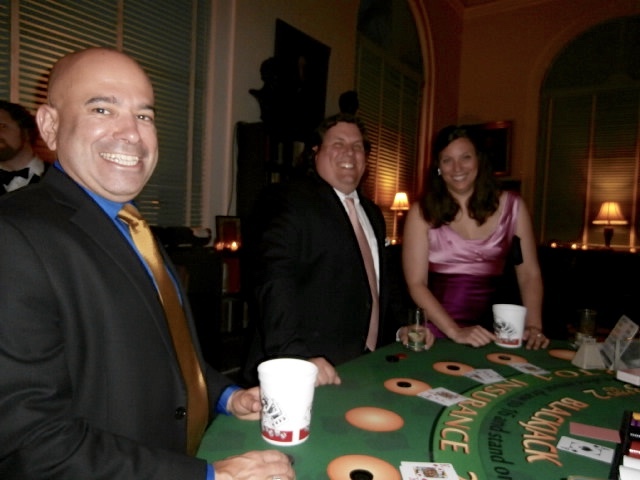 Your guests will try to outdo each other with stylish outfits and handsome suits. 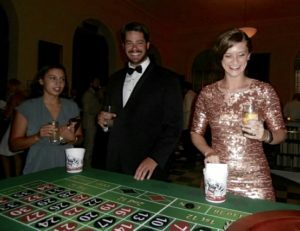 Most people have special clothes in the back of their closets that they’re saving for the right formal occasion, and your James Bond-style casino night is just the ticket. 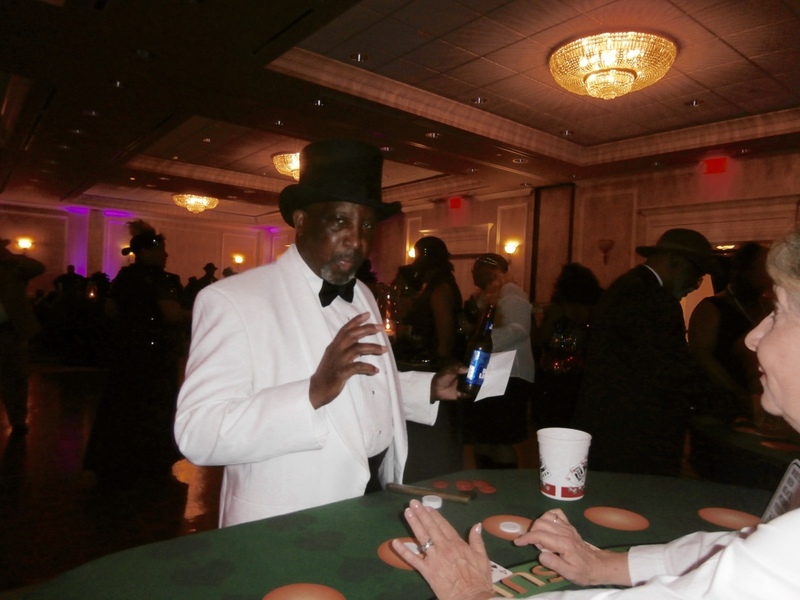 Men, be prepared to show off your finest tuxedo; the only question is which Bond do you want to look like. 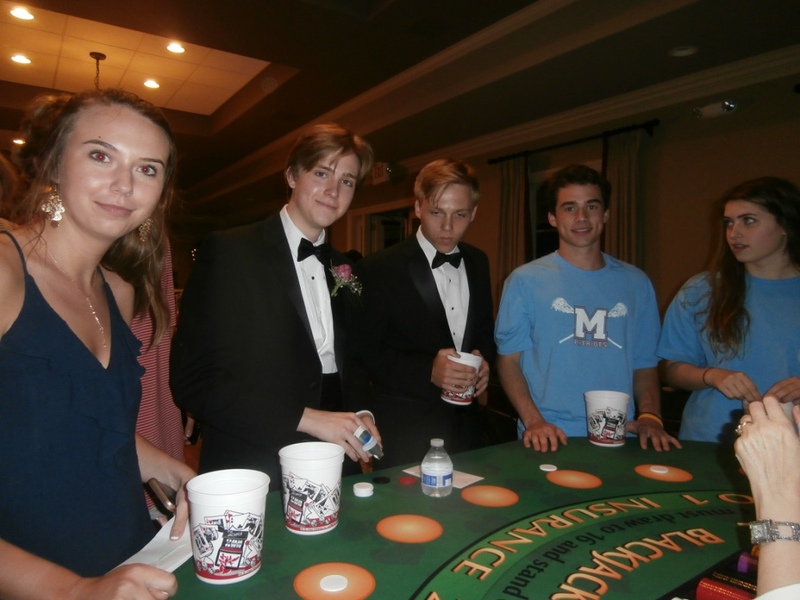 Will you opt for the timeless and understated Sean Connery look, the ruffled Roger Moore shirt, or the elegant Craig Daniel tuxedo? 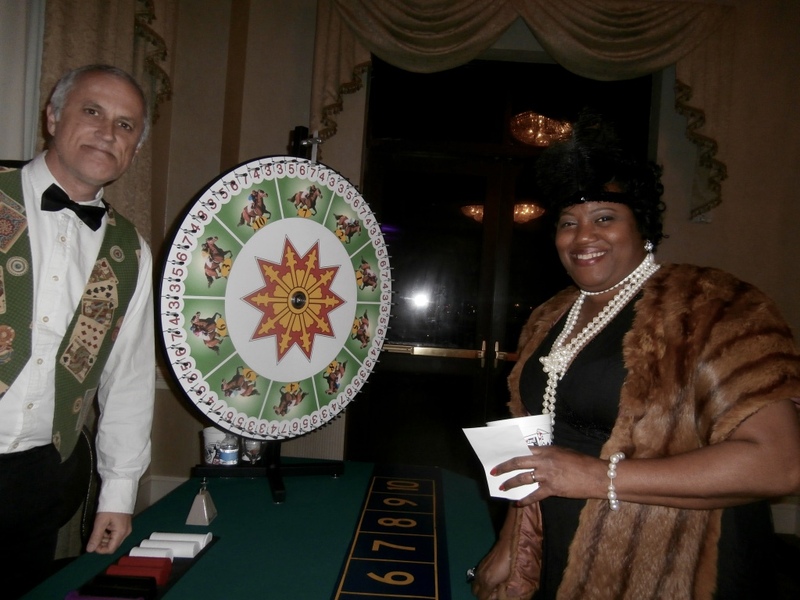 Ladies can go all out at a Casino Royale night, so bring on the designer gowns, the sequins and the bling. 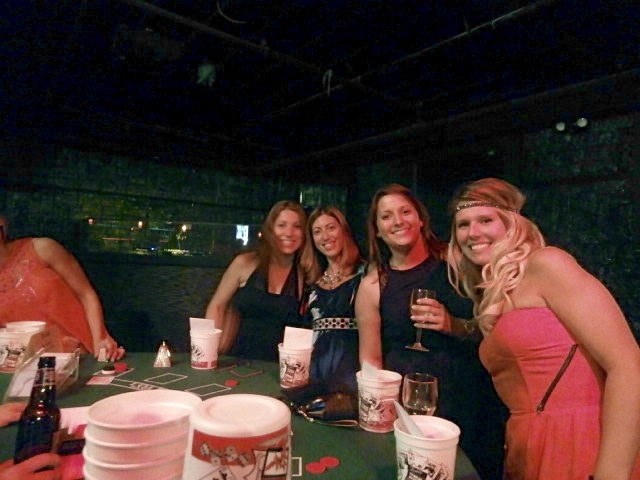 Forget about being dressed to the nines: your guests will be dressed to the tens, jacks, queens and kings! 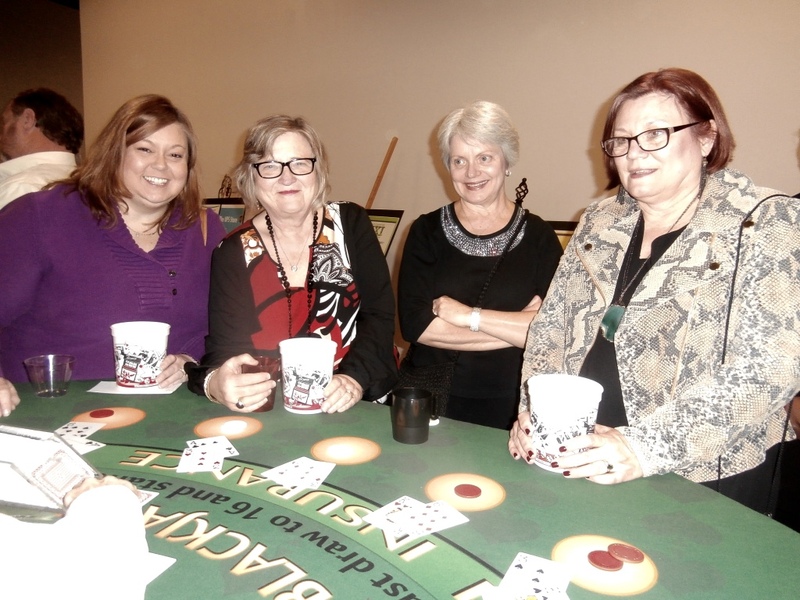 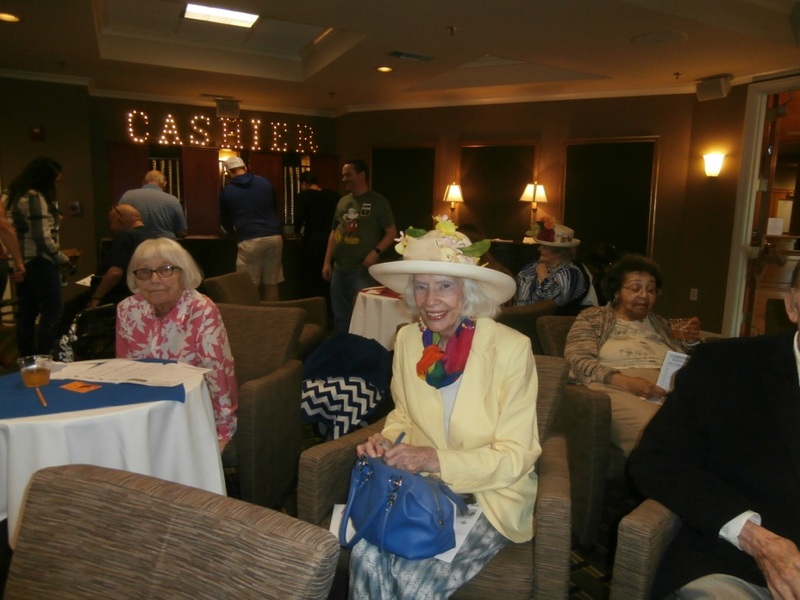 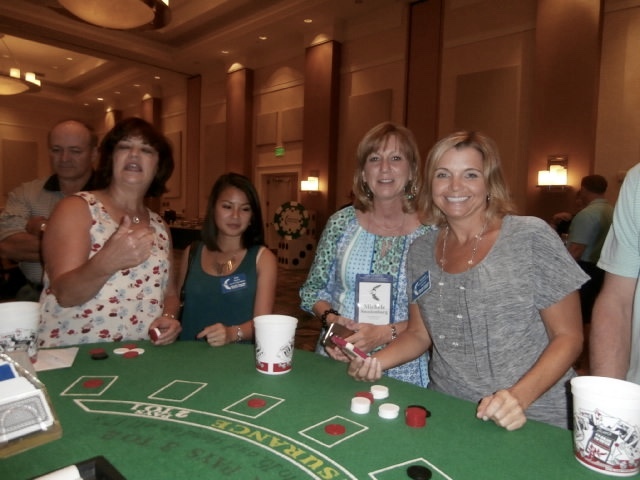 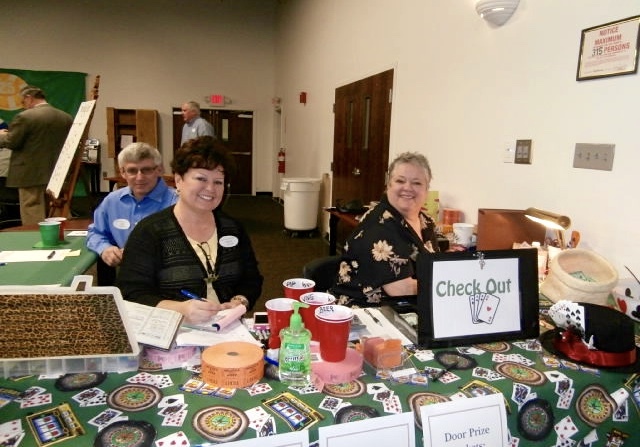 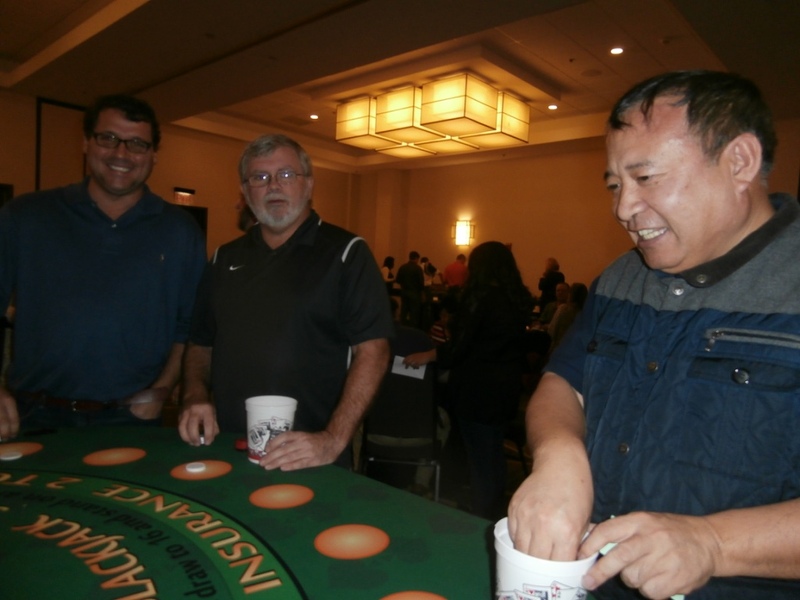 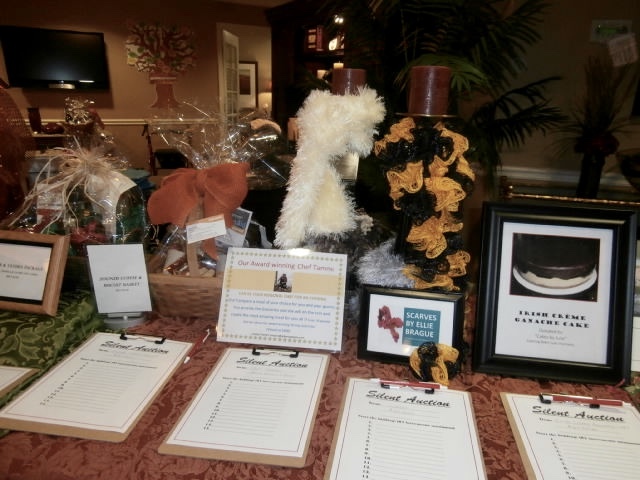 To make sure your casino night is a big success, enlist the help of Funtastic Events for an evening of fun, fantasy and adventure that you won’t soon forget. 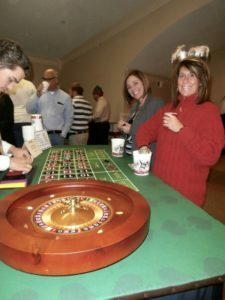 If you live or work in the Atlanta area and need to plan your next Christmas party or event, Funtastic Events has everything you need to host a fun and memorable party for your guests. 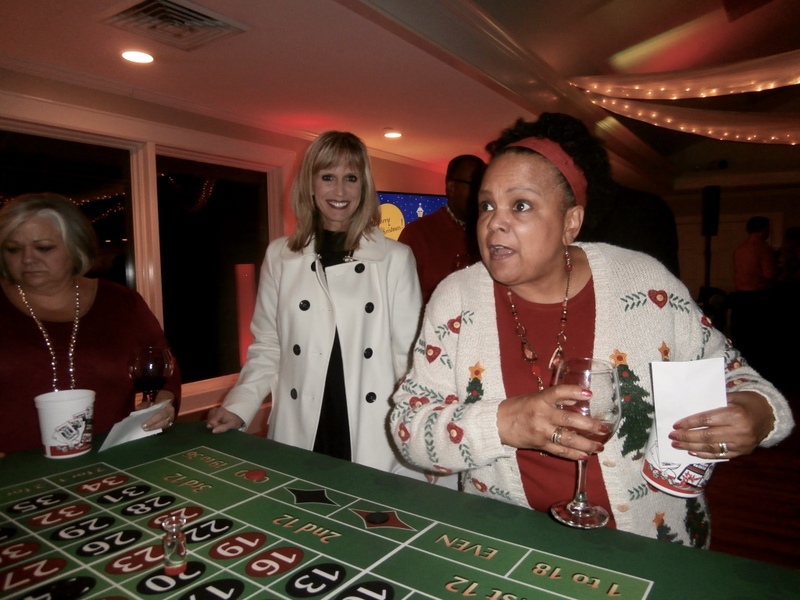 Whether it’s a small party or a huge event, we can work with you to provide Atlanta Christmas entertainment perfect for your special occasion. 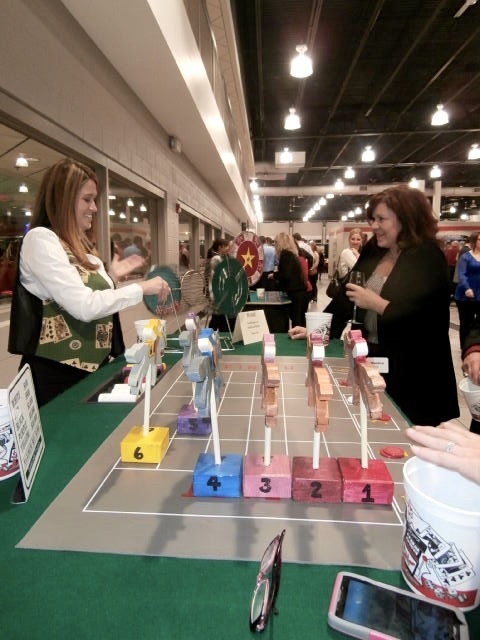 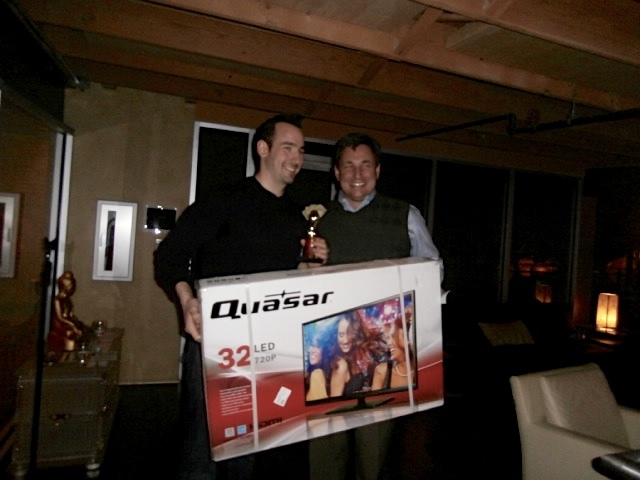 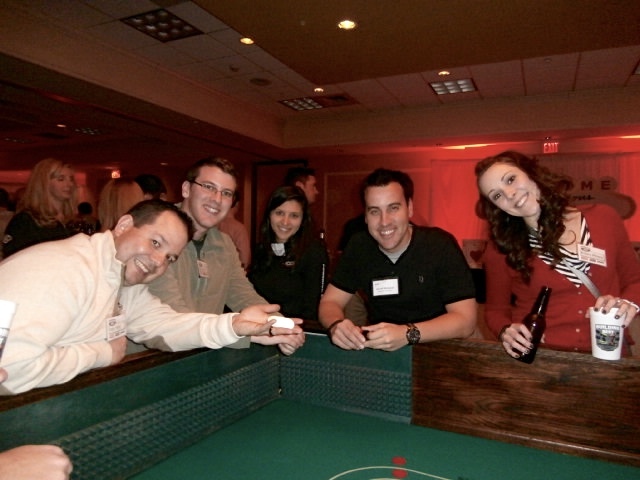 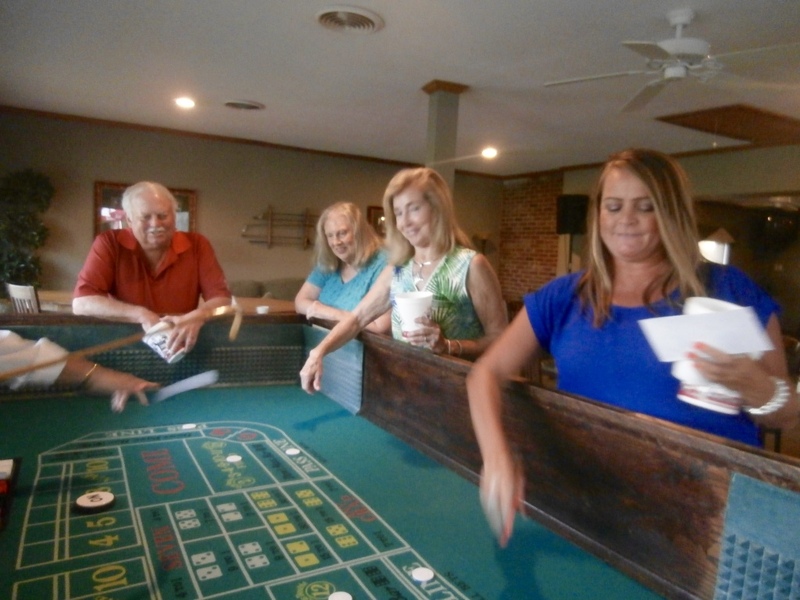 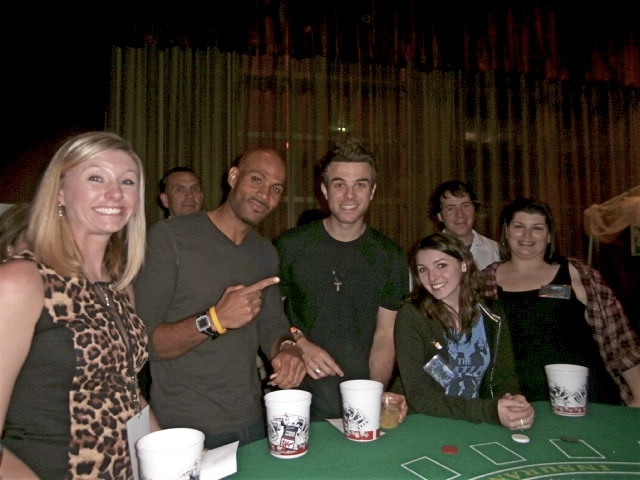 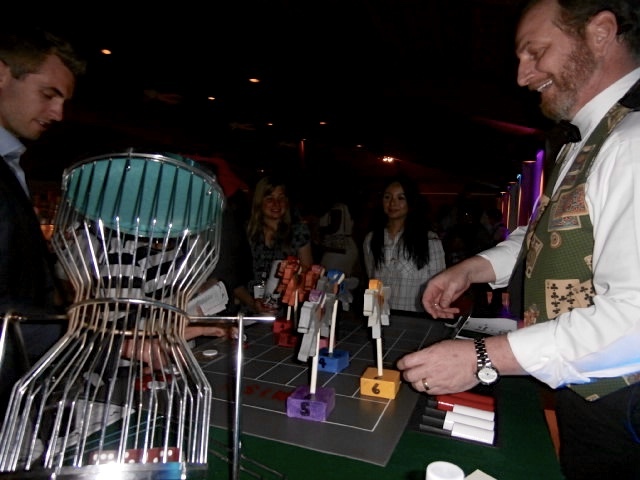 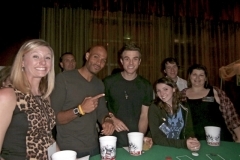 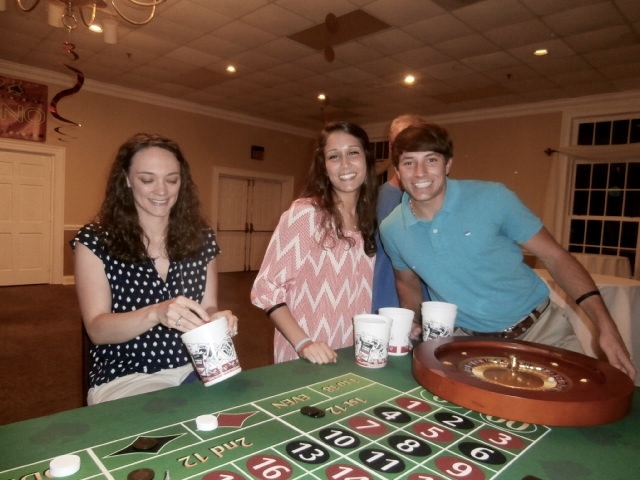 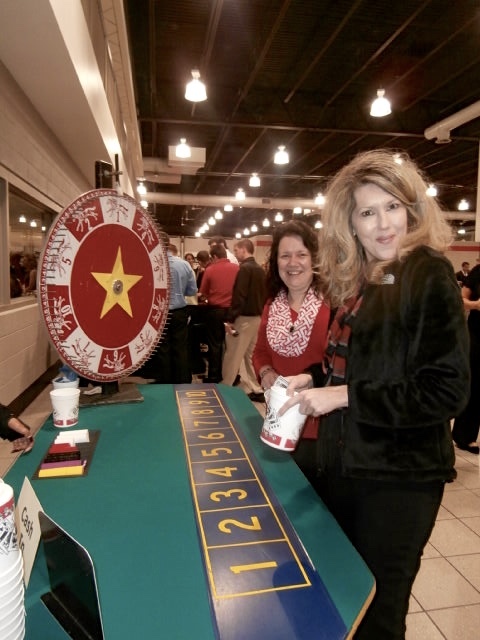 Why not host an exciting Atlanta Casino Party? 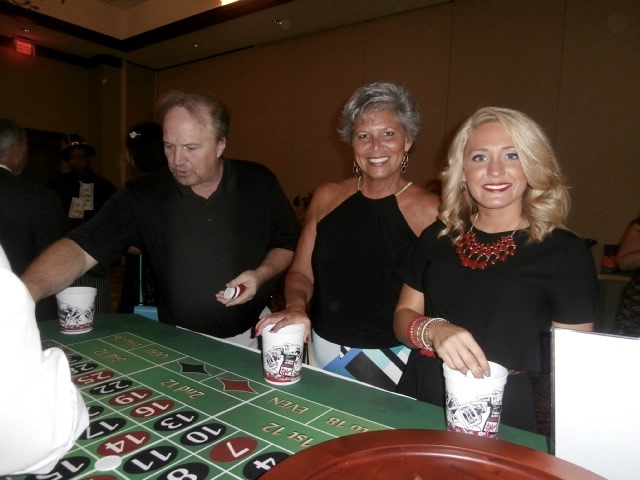 We provide your favorite casino games, along with dealers, so your guests can compete for chips and prizes, while having a great time. 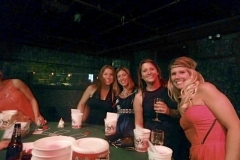 We can bring in music, either a DJ or pre-recorded, to create a festive atmosphere and get everyone dancing. 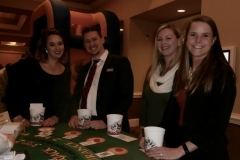 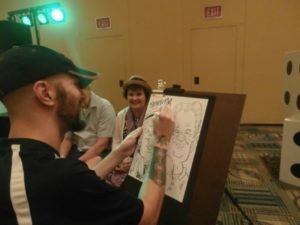 You can also choose from other fun activities such as magicians who perform mind-boggling illusions, caricature artists to create fun portraits, and fortunetellers to tell guests about their futures. 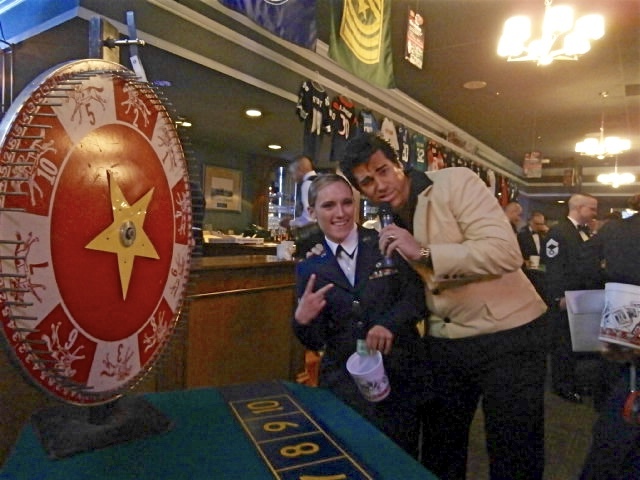 And, yes, Elvis can be in the building! 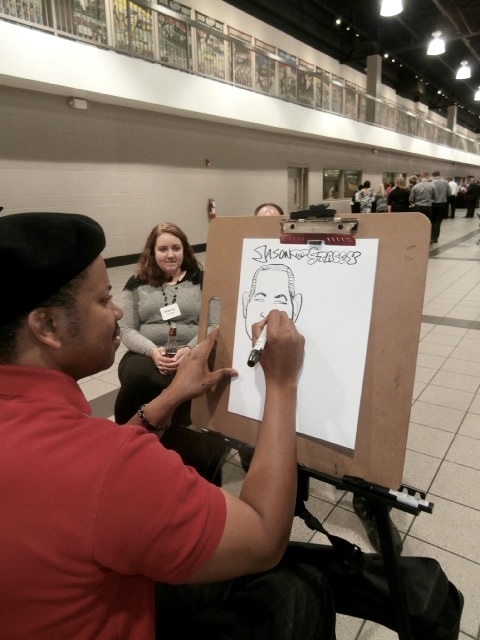 Our celebrity impersonators will put on a 45-minute performance followed by a meet and greet for photos. 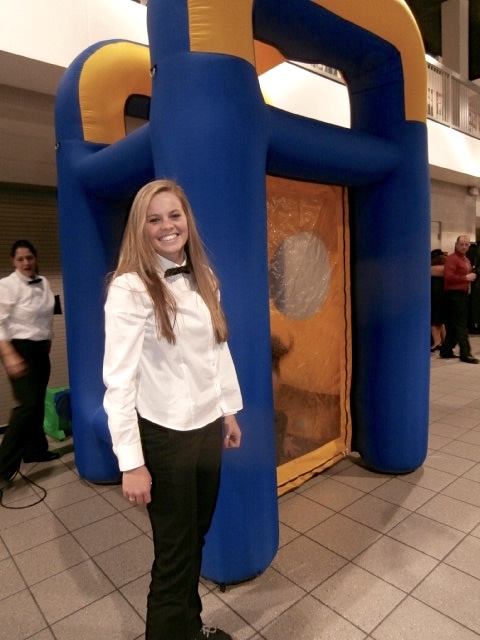 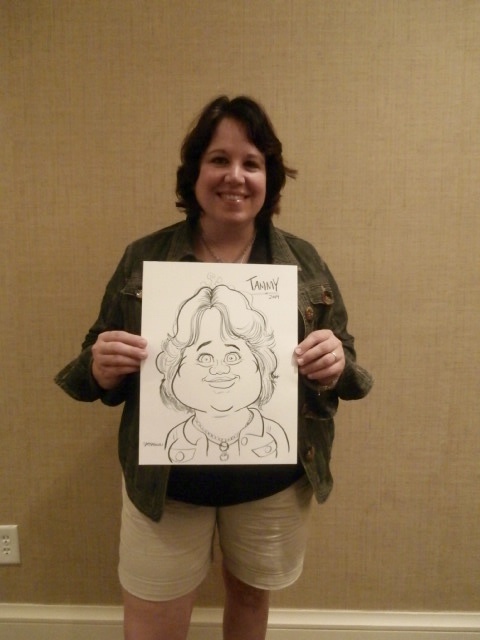 To commemorate the event, a photo booth can capture fun photos of your guests as they pose with costumes and props. 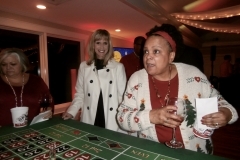 If you’re looking for fun Christmas entertainment in Atlanta, look no further! 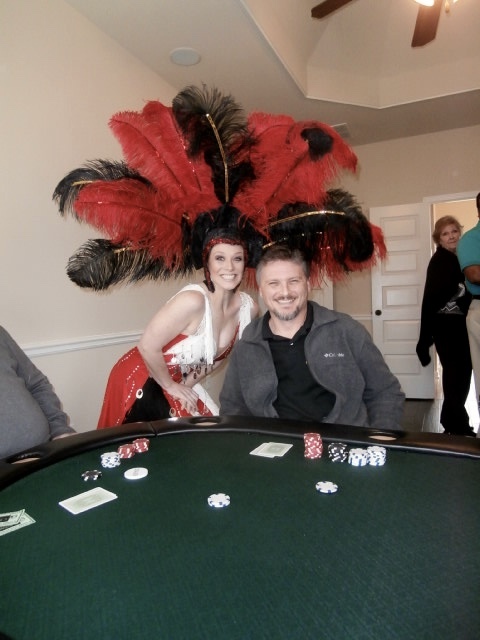 Call Funtastic Events today and let us do the work to create your perfect event that you and your guests will be talking about for a long time to come!